Indira Gandhi National Open University is one of the Distance learning and Open learning national universities in India. IGNOU has offered various scientific and updated course structures. 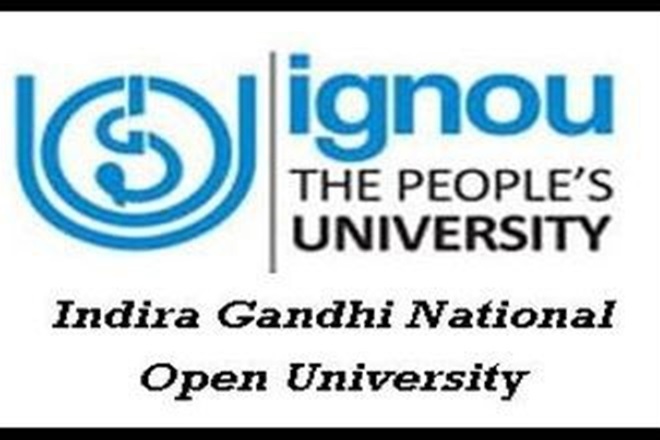 Indira Gandhi Open University is shortly called as IGNOU and it is located in New Delhi, India. 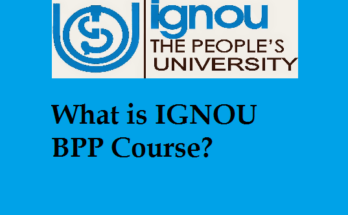 Visiting the official website every now and then will help you to know more about IGNOU. Indira Gandhi National Open University has contained 67 regional centers in India. Each state can contain one or more than study centers are available. If you will change from one state to another, then you can change the IGNOU study centre from another center. You can also change the study center in the same IGNOU regional center. IGNOU takes more time to change IGNOU study centre from one into another. If you need to change the study center or regional center of IGNOU, then you have to fill the form and submit to IGNOU. The students should be filled the IGNOU study center change application form from online or official website. Application form for change of study center of IGNOU will be available in the official site of IGNOU or you can collect the form from any regional center of IGNOU. The study center change form will be issued in PDF format. 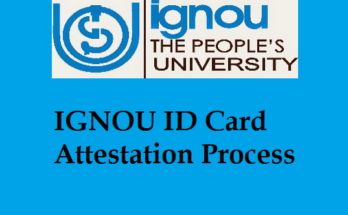 The students can apply the form and send to the IGNOU by postal address or send through online. The students should be requested to take the hard copy of IGNOU study center change form for their future reference. The students have to provide their current regional center and study center details, code and requested study center details in the application form. You can visit the official website regularly to know more about latest updates of IGNOU at www.ignou.ac.in. The students can easily change IGNOU study center online within one or two weeks by using online. To change of IGNOU study center, you should download the study center change application from the official site. IGNOU exam board will provide the booklet which explains about how to change the study center online or procedure for changing the study center in the official site. The students should be requested to download the booklet along with the application form. The booklet will be issued in PDF format. The students should be prudent to take the hard copy of the booklet for their reference purpose. If you shift one state from one state, then you can change the regional center from one regional center. But it will be little convoluted to change the regional center of IGNOU. If you change your regional center, then you have to change study center of IGNOU. Before going to filling the application form, the students should read the instructions about IGNOU study center change procedure of IGNOU in the booklet. The students can check IGNOU study center change status from the official site. Indira Gandhi National Open University will be provided the application form for changing the study center of IGNOU. The students can get and download the registration form and notification booklet from the official site. The students have to pay the demand draft to submit the application form. If the students who are not paid the demand draft, then the exam board of IGNOU will be rejected. After filling the application form, the students have to submit it to the regional center of state. Here, we are explaining the simple steps to explain about how to change IGNOU study center online. Select the direct link of “Application form for change of IGNOU study center” in the home page. Then, the registration form will be appeared on the screen. The students should enter their communicational details, personal details, code of the study center and desired study center code, enrollment number and programme code in the application form. Make the payment process through net banking or credit card or debit card. Keep the hard copy of the registration form for their future purpose. The students should give their enrollment number, name of the students, address of the students, phone number, email address, current study center code, programme code, requested study center code and details in the application form. The students should provide the valid reason for changing the study center of IGNOU in the application form. The students should be prudent to provide their correct and valid information in the IGNOU study center change application form.